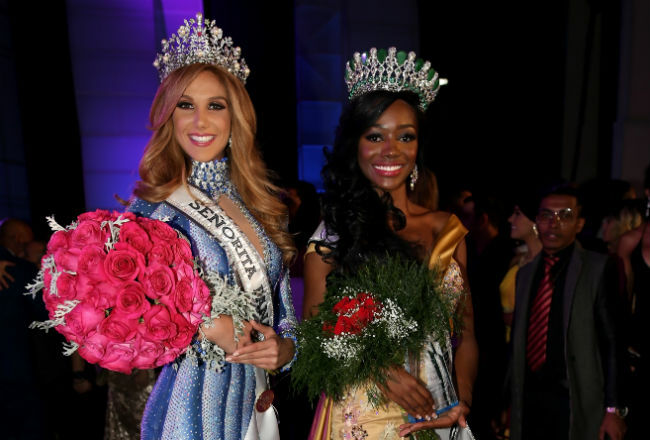 The 2017 edition of the Señorita Panamá pageant concluded on August 25 with the crowning of the country’s representatives to the Miss Universe and Miss Earth pageants. Laura De Sanctis, representing Contadora, won the Señorita Panamá 2017 crown. The 21-year-old social communication student will represent Panamá in the next edition of the Miss Universe pageant. Meanwhile, Erika Parker (Colón) was crowned Señorita Panamá Tierra 2017. The 23-year-old beauty will compete at the 2017 Miss Earth finals in the Philippines. Paulette Sánchez (Panamá Oeste) finished first runner-up and will compete in Miss Continentes Unidos. Norma Díaz (Isla del Rey), the second runner-up, will go to Reinado Internacional del Café. Third runner-up was Carolina Castillo (Coclé), who will compete in Reina Hispanoamericana.